Heat Pumps are designed to provide year-round comfort for your home - heating in the winter, and cooling and dehumidifying in the summer. 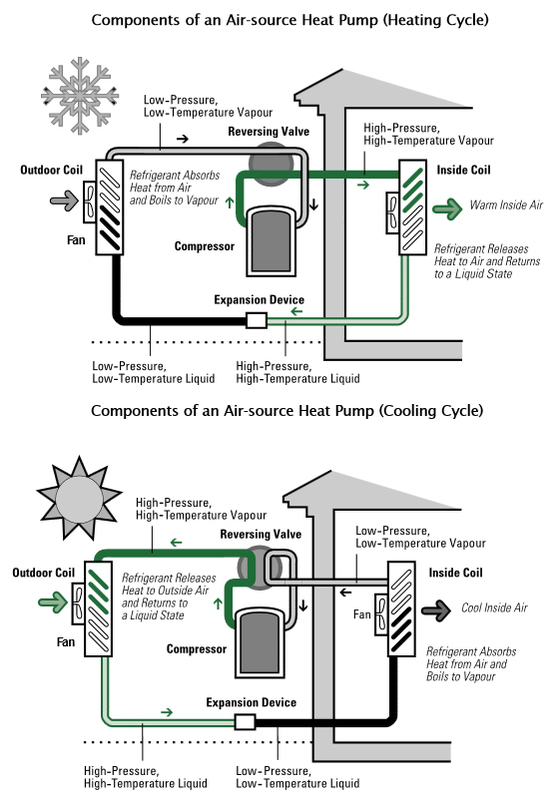 Heat pumps basically are designed to extract heat from one place, and transfer it to another. 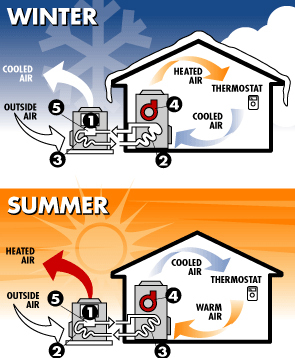 We take the worry out of choosing the right heat pump for your home. We’ve built a reputation in Denver as the heating and air company company you know you can trust. Just ask any of our customers. We can even find the lowest monthly payment option available so you can replace your old heating and air conditioning equipment with a new, high-efficiency heat pump today - without putting a dent in your savings. Our financing partners have programs to fit every situation. To learn more about financing, please click here. Call us at 303-505-3406 for a free replacement estimate, and we’ll help you get the best financing with low monthly payments on a new, high-efficiency heat pump today. 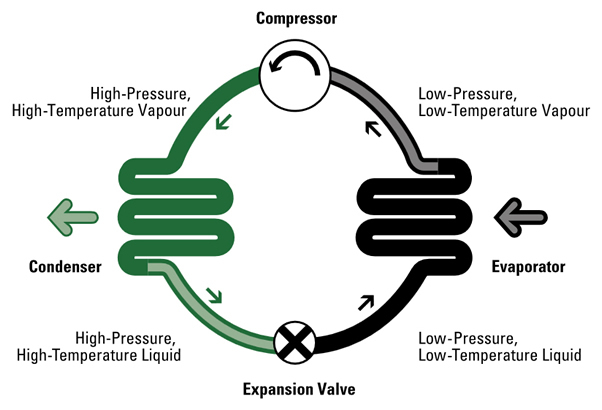 This type of heating and cooling system is the most misunderstood as it is not something special or unique, but virtually identical to an outside air conditioner unit, but contains the ability to reverse its flow of refrigerant to allow it to heat and cool. Heat pumps can be installed with an electric furnace on the inside or they can be combined with a gas furnace to create a dual fuel hybrid heating and cooling system. The dual fuel hybrid system uses the electric heat pump to heat your home in the more moderate temperatures and automatically switches over to gas during temperatures below freezing. The heat pump can sometimes heat your home more economically during the winter due to the reduced cost of electricity charged by the power companies in the colder winter months. A heat pump also makes an ideal heating and cooling system for a basement remodel or a room addition due to the efficiency and lower upfront cost involved with installation versus a traditional gas heating and straight cooling system. One should check with their local utility company as those companies often times give rebates to help defer the cost of installation of a heat pump system.